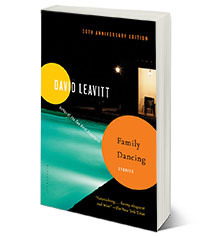 This edition gathers together the stories from Family Dancing, A Place I’ve Never Been, and The Marble Quilt, which has never before appeared in paperback. Collected Stories is published by Bloomsbury. 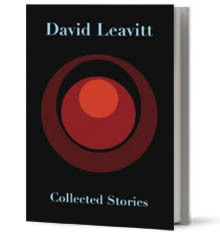 The collection also appeared in the UK, also from Bloomsbury, as The Stories of David Leavitt.